Go beyond the textbook! 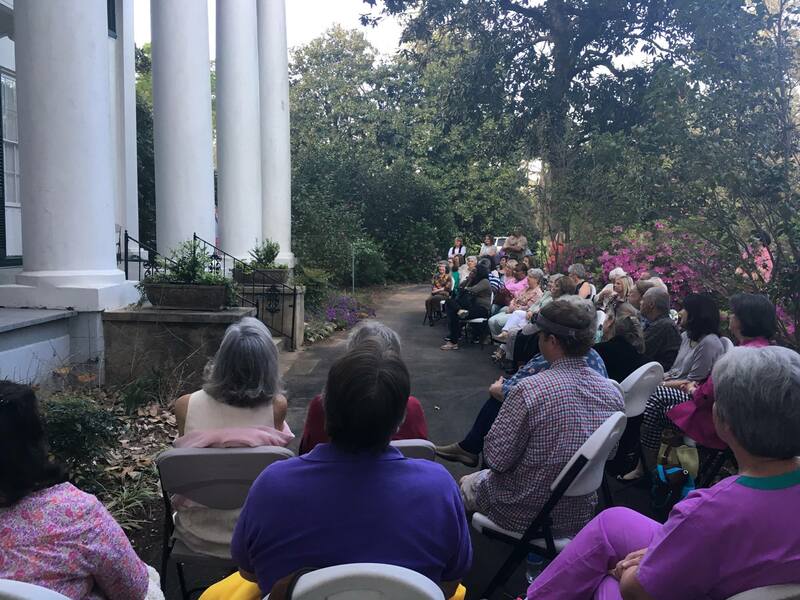 Magnolia Grove provides an opportunity to learn about Alabama's social history and Greek revival architecture. The teacher lesson plan helps students study elements of the Greek revival style, identify these features at Magnolia Grove, and explore the changes the house has undergone.